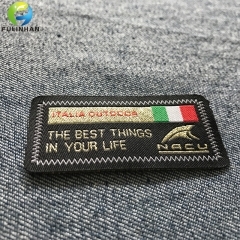 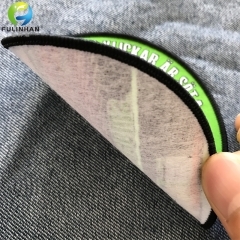 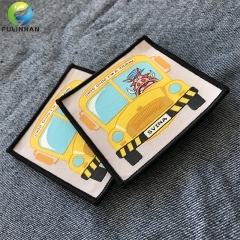 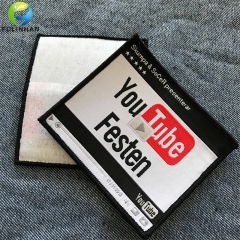 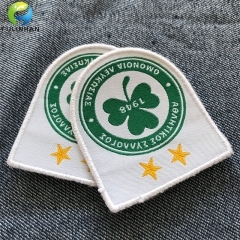 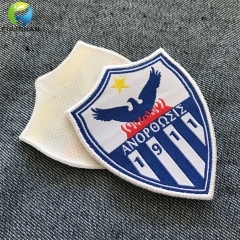 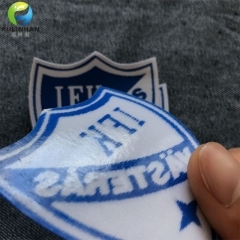 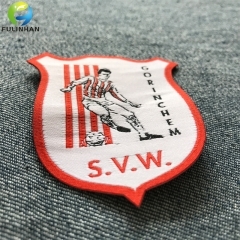 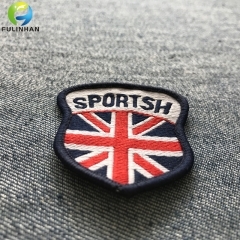 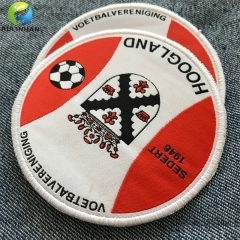 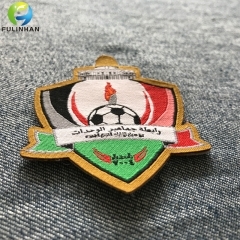 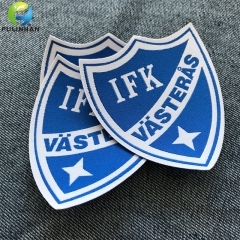 Professional Garment Accessories Suppliers,Woven Patches For Sale-Fulinhan Packaging Co. Ltd.
woven patches/labels Sew on sportswear,great brand added for your garments. 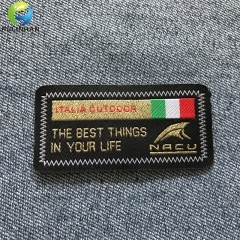 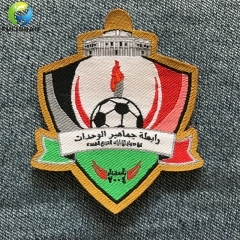 woven badges Sew on sportswear,great brand added for your garments. 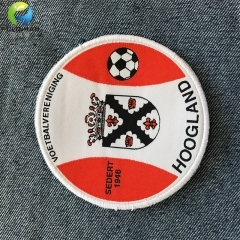 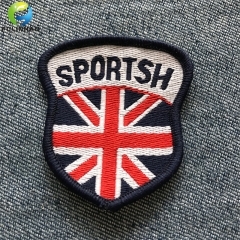 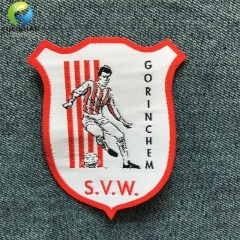 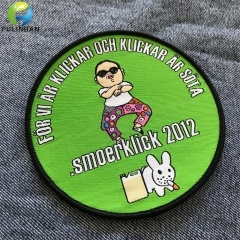 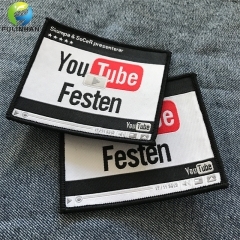 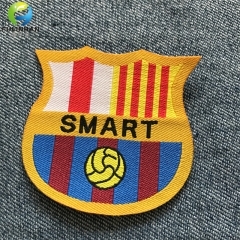 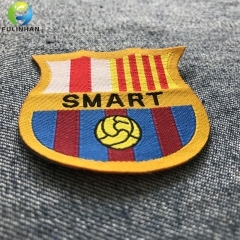 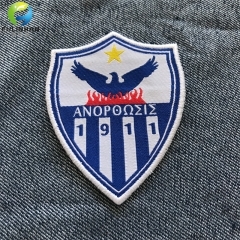 woven patches Sew on sportswear,great brand added for your garments. 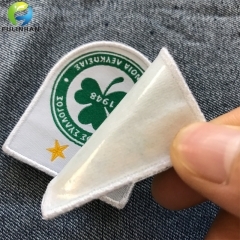 Sew on the patches on the fabric.